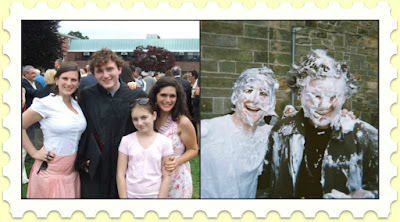 Happy Birthday, Baby Brother Lovely! 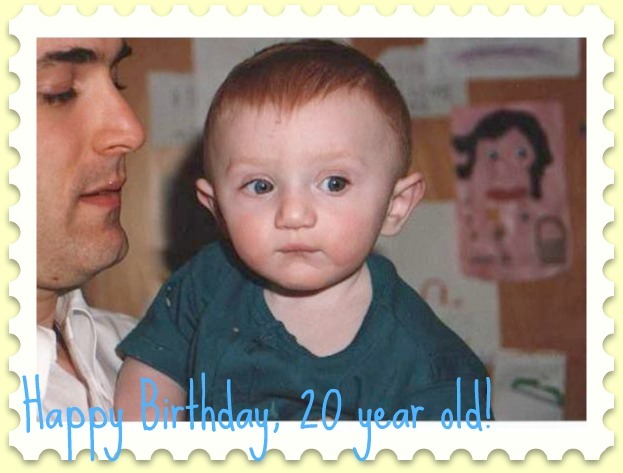 Today our baby brother turns 20! 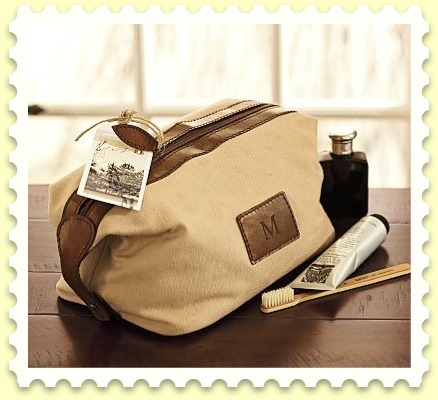 I am going to get him this Pottery Barn Dopp Kit. He guessed what his gift was and I haven't ordered it yet (shush now! With wedding stuff and crazy life stuff, I have been procrastinating ordering it!) so I figured here was as good a place as any to let him know what he'd be receiving from me! 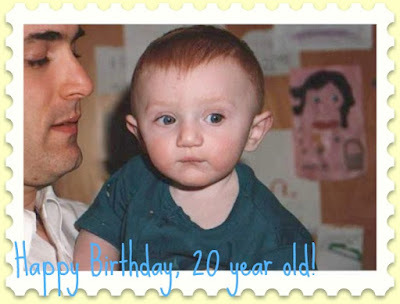 Happy Birthday baby brother, you make us so proud every day!